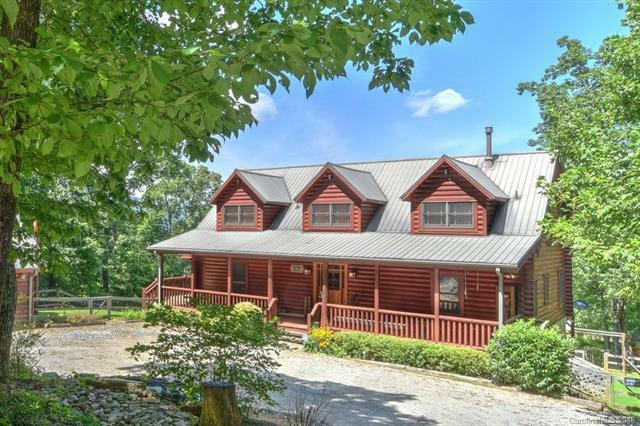 Imagine, a custom-built, well-maintained log home with outstanding views of Mt. Mitchell and beyond! 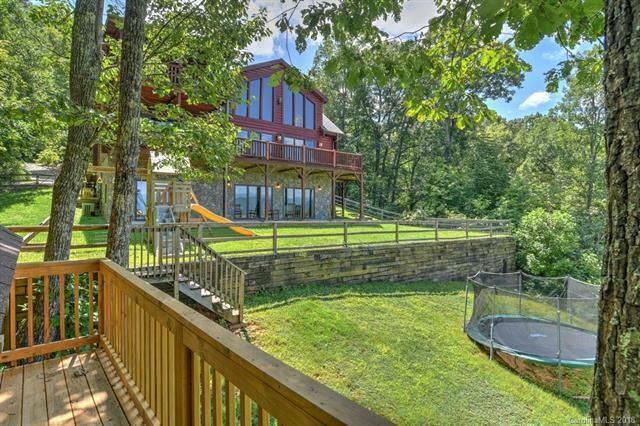 This home was built in 2004 and a recent appraisal shows effective age 5 years old! Special features include whole house radiant heat, heated tile flooring on lower level, instant water heater, backup generator, and most recently has finished an efficiency apartment/office above the garage. The master suite has a private outdoor sitting area for sunset views and outstanding mountain views from most rooms! The gourmet kitchen has room for family and friends to gather. An additional double sink and large pantry is accessed from the kitchen. The lower level has a media room, wet bar for entertainment and a bath for the dog! 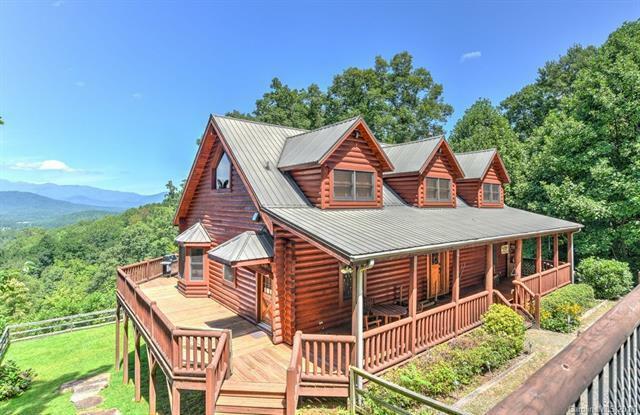 This home is private yet 30 minutes to Asheville. The active and friendly gated community includes walking trails, beautiful waterfalls, picnic areas, and a pond for fishing, boating, and swimming. 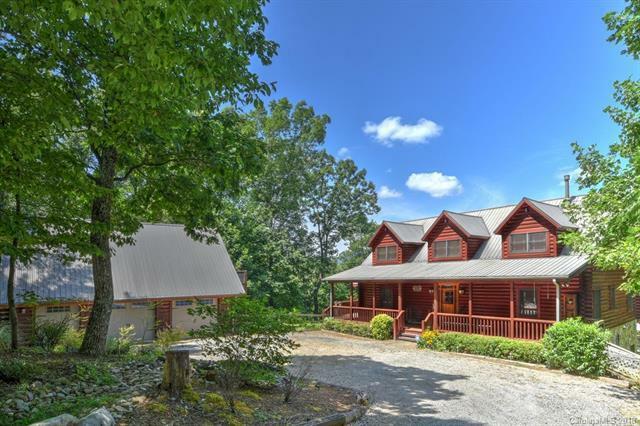 This is an exceptional dream mountain property!